Passionate Persuasion and Crash Into Love Virtual Book Tour! I’m a 40-on-the-outside / 20-on-the-inside writer with a passion for love, romance, music, chocolate and good red wine. I live down under in New Zealand in one of the most beautiful parts of the world, and not far from either great locally-made chocolate or fantastic locally-made wine. They have some awesome rock bands down here too. 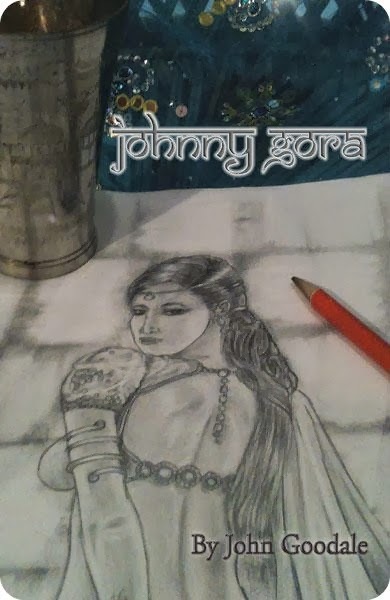 Johnny Gora by John Goodale Book Blitz – Win a $25 Amazon Gift Card! Cataclysm by Nick Gass Book Blitz – Win a $25 Amazon Gift Card! In Cataclysm, author Nick Gass takes geology out of the oil patch to authenticate the first twenty-five verses of the Bible. He presents a multidisciplinary exploration, implementing scientific reasoning, to explain some of the ancient history of The Middle East. 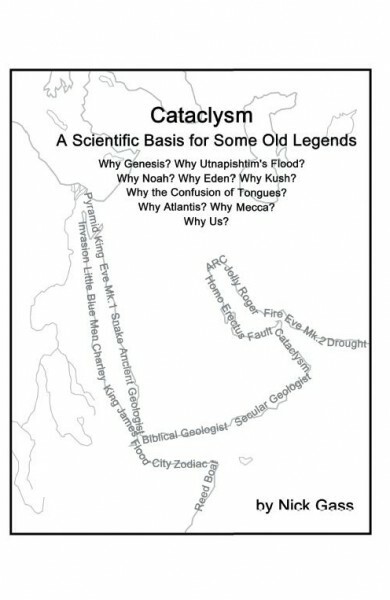 Exploring the Bible and other ancient texts, Cataclysm provides a refreshing look at some of the world’s past events and places them in a new multidisciplinary perspective. Nick Gass earned a master’s degree in geology; he is a retired teacher with career stops as a fisherman, RCAF pilot, and geological consultant. After retirement, he found time to live in British Columbia and Mexico. Gass now resides in Calgary, Alberta, and has four daughters. Pump Up Your Book and Nick are teaming up to give you a chance to win a $25 Amazon Gift Card!